Digital lenders faced another roadblock as the National Payments Corporation of India has issued a circular, stating that e-sign mandate products will be suspended with effect from 26 November 2018. The decision was taken by the steering committee of the National Automated Clearing House, regulated by the NPCI. The electronic NACH or e-NACH form gives customers a provision to permit banks or financial institutions to automatically debit a fixed amount towards recurring payments such as payment of premium on loans and insurance, easy monthly instalments, bills, etc. The e-sign mandate, if selected on the e-NACH form, uses Aadhaar-linked bank accounts to process payments. The circular is an outcome of the Supreme Court verdict on Aadhaar which strikes down Section 57 disallowing private players to use the 12-digit unique number for verification. e-NACH allows consumers to approve different modes of automated transactions through an Aadhaar-linked OTP or e-sign and net banking, which are fairly recent. The circular will impact almost all non-banking finance players and small finance companies. ‘In India, most users have skipped internet banking but are proficient at mobile banking tools. As an alternative to e-sign, net banking is the only other option but requires users to have access to net banking services. We hope that UPI 2.0 will add the automated recurring payments feature as another option. Till then, we will have to revert to physical mandates,’ said Bhavin Patel, chief executive of LenDen Club, which provides loans of upto Rs 5 lakh through a peer-to-peer lending platform. The circular will impact the time required to issue loans. Patel says that the customer has to sign the mandate, which is sent to the sponsor bank who in turn sends it to the NPCI and further to the destination bank. The time period is 15 days for the loan approval and once it lapses, the failure rates go up for these payment mandates. However, the circular gives small finance companies and NBFCs three months to re-issue fresh mandates from consumers. ‘NPCI suspending e-sign-based e-NACH payment basically leaves us with the option of only using physical mandate for NACH. 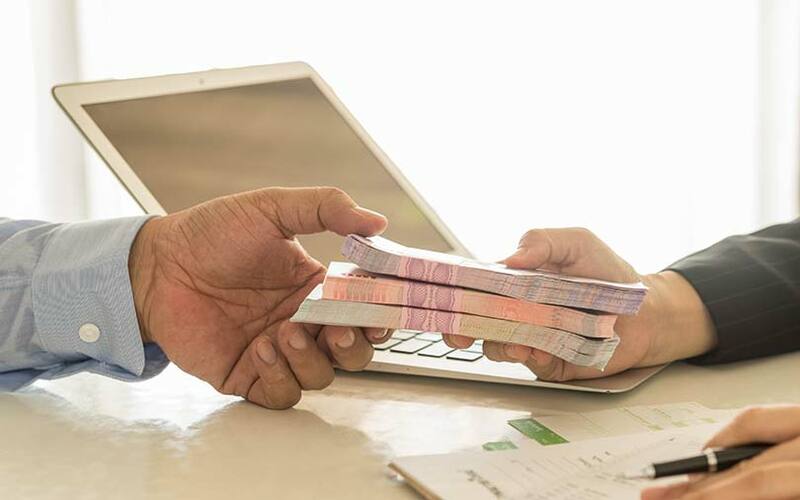 Other than a longer set up time for the physical mandate, we don’t see this as a cause of major worry or an operational hassle,’ said P K Khaitan, founder and managing director of NeoGrowth Credit, which provides SME business loans. He added that NeoGrowth will explore and pilot other alternatives introduced by NPCI such as net banking-based mandate and soon-to-be-launched debit card-based e-Nach.